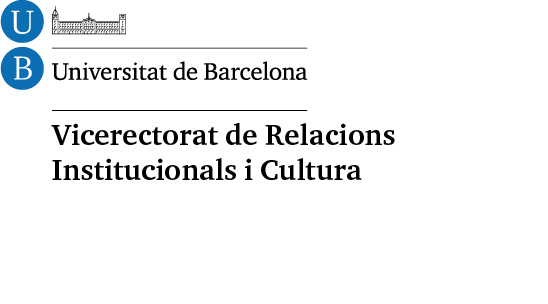 In collaboration with the University of Barcelona – Vicerectorat de Relacions Institucionals i Cultura de la Universitat de Barcelona. In 1734 the Capitoline Museums opened in Rome as the first art museum by today’s definition. Since then, hundreds of millions of visitors have admired the works of art in museums around the world. In retrospect, there are traces of these visitors, their experiences and feelings. Spectaculum Spectatoris is Francesco Jodice’s archive of today’s museum visitors, a visual encyclopedia of the people who give life to art in museums worldwide. The project is also the start of an ethnographic archive of this human landscape. Conversation between the artist and Anna María Guasch, professor at the Department of History of Art at University of Barcelona. Presented by Dra. Lourdes Cirlot, vicerrector of Relaciones Institucionales i Cultura de la UB and professor of History of Art (UB). Sala del Paraninf, Edifici Històric de la Universitat de Barcelona.